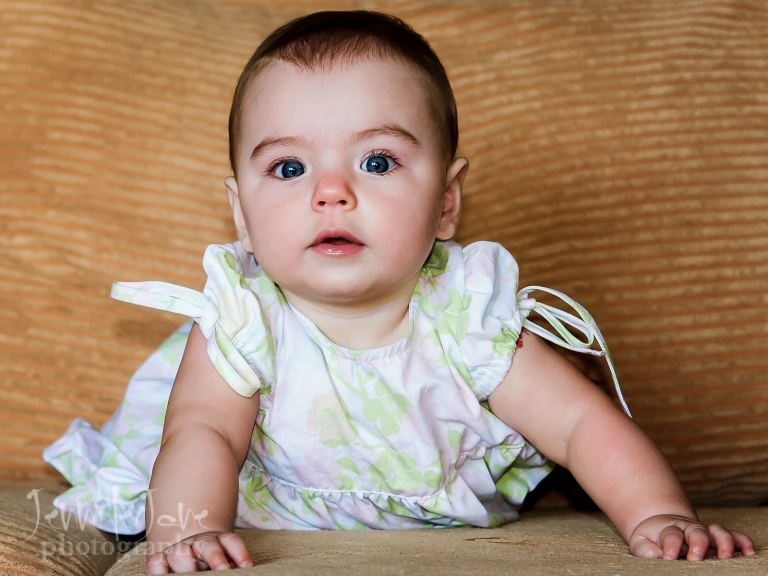 Baby and very young children portrait sessions start from a 1-1½ hour photography session. 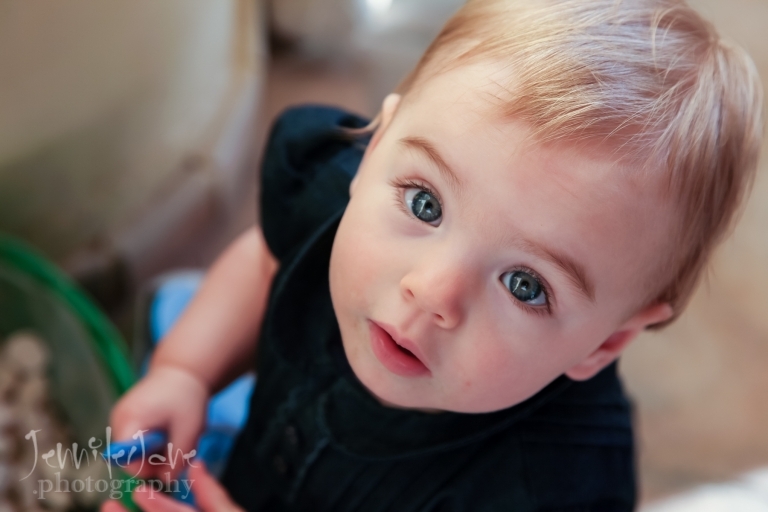 I photograph continuously throughout the session with no maximum to the number of shots taken. I interact with your children therefore able to capture that unguarded relaxed moment that is a true reflection of your child’s spirit and personality. A unique portrait that reflects one of the best stages of life. 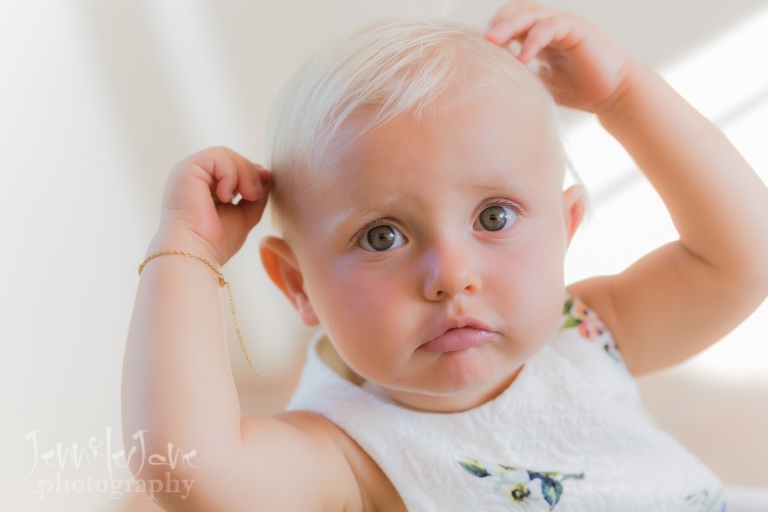 Everyday your baby is growing and changing, valuable moments of their life which I aim to capture for you. 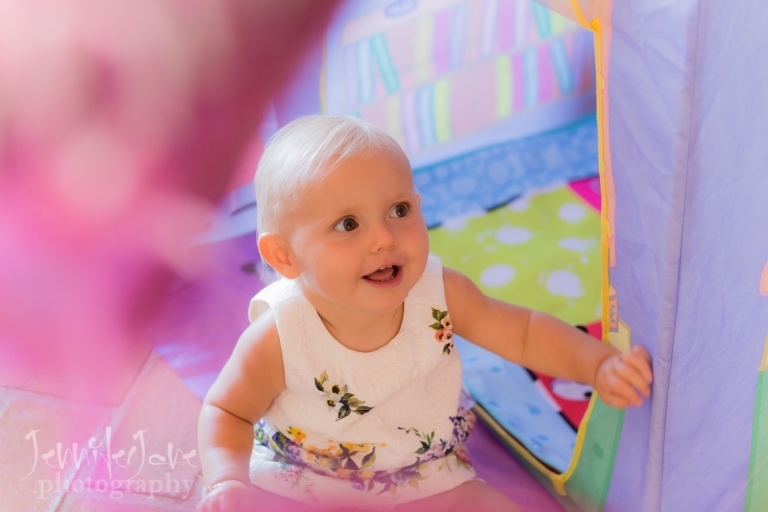 I offer home visits to help you children relax and allow your photographs to complement your setting. You will be presented with a minimum of 50 high resolution and unwatermarked images that have been individually post produced to the highest level. The images will be sent to you on a DVD. Your images will also be displayed on a secure gallery (password protected if required) for you, your friends and family to view.